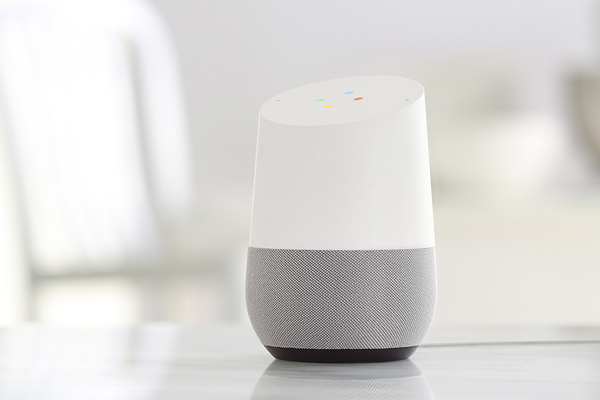 Just say “OK Google” and ask anything to your new assistant, Google Home. Powered by Google Assistant and compatible with dozens of apps and services such as Nest or Spotify, it will give you traffic information, set the alarm or solve math problems. And with far-field microphones and sophisticated natural language processing, it will hear you even while playing music. Sold $179, with bases available in different colours for $55.